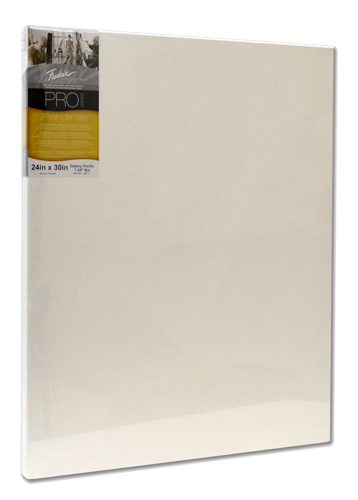 The heaviest Fredrix Stretched Canvases available. 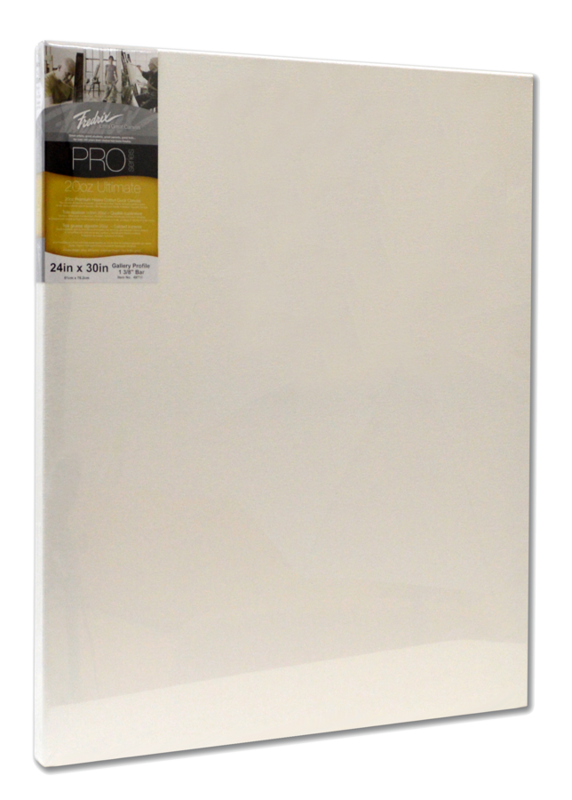 Fredrix PRO Series 20oz Ultimate stretched canvases are made 20 oz heavy-duty cotton canvas, stretched on kiln dried stretcher bars with extra bracing for added support. Available in a wide range of sizes.